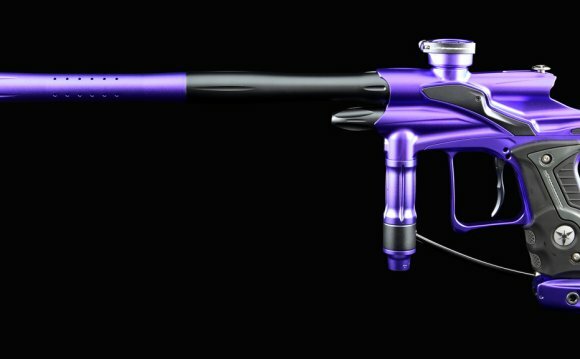 PaintballThe long awaited FX finally takes a stand and delivers dangerous and cutting edge technology to the Fusion Series. The Fusion X takes a prideful stand and fierce introduction for the new decade! Through intricate design and development, the Fusion series conjures powerful attributes making it a new class of Dangerous Power markers. From superior quality, the FX’s newly designed internals ensure dominating performance.